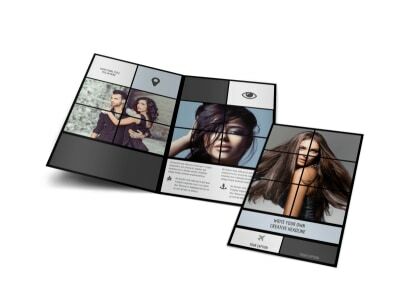 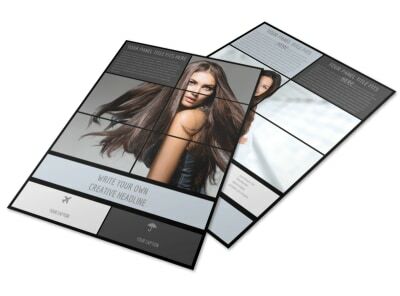 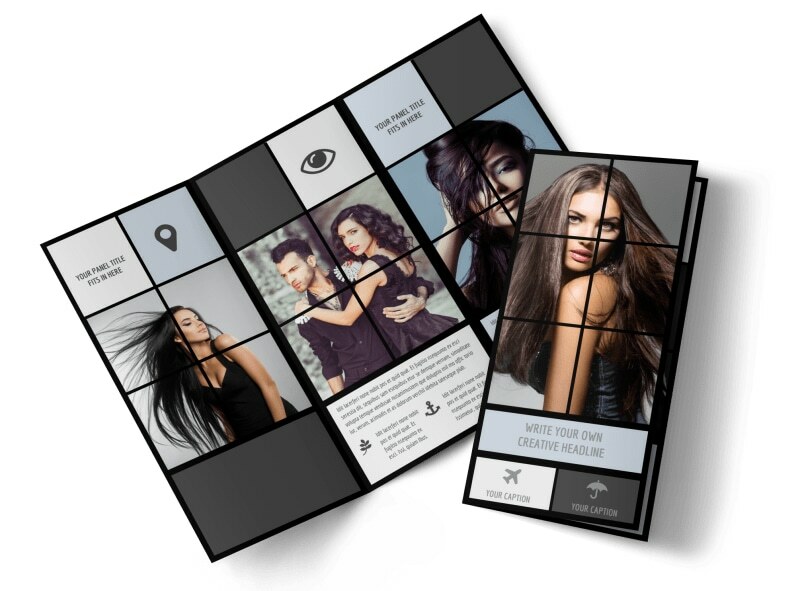 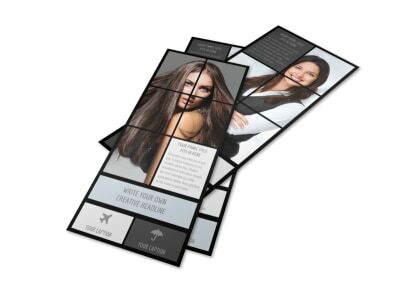 Customize our Modeling Agency Brochure Template and more! 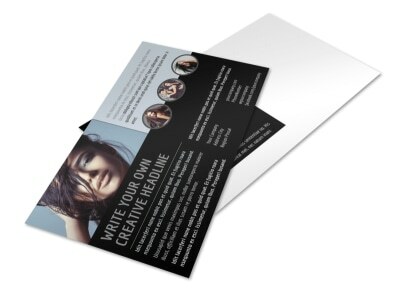 Reach out to future Giselles and Kylies with this brochure detailing how your modeling agency can help advance their careers. 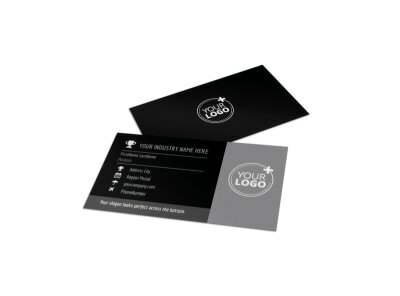 Customize by choosing from different colors and fonts to add your message in and even add images of your own! 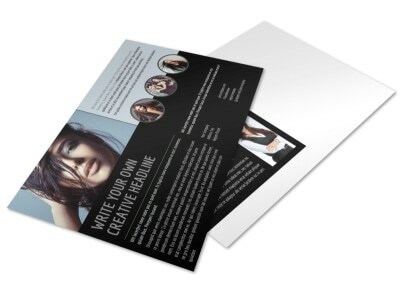 Get in touch with our online editor to get started printing today!